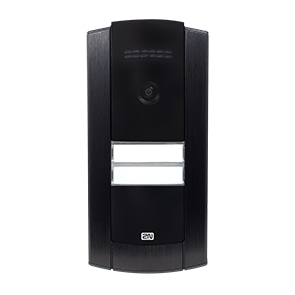 The 2N® Helios IP Base is a compact IP intercom with a simple and fast installation. It is fitted out with one or two buttons and brings high quality audio and video. 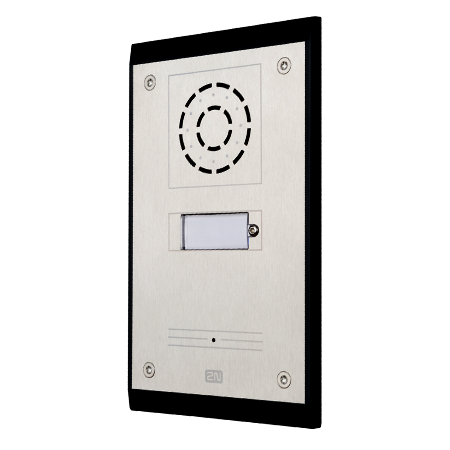 The intercom is designed especially for smaller scale installations.